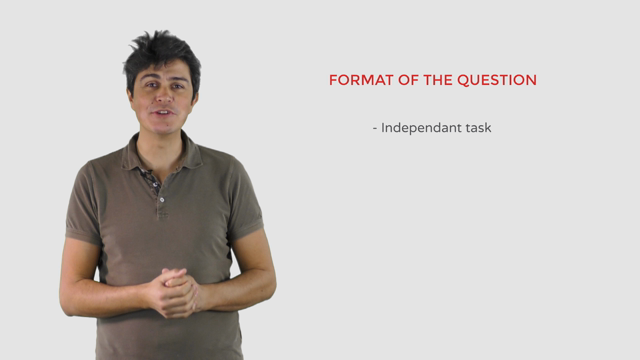 In this video we’re looking at the final task of the TOEFL the independent essay question. A company has announced that it wished to build a large factory near your community. Discuss the advantages or disadvantages of this new influence on your community. Do you support or oppose the factory? Explain your position.